Buy with Confidence. Live in Luxury. Lormel Homes is a Canadian real estate home builder company in Toronto, Ontario. Lormel Homes is known for developing residential properties with communities in Bradford, Innisfil and Woodbridge. 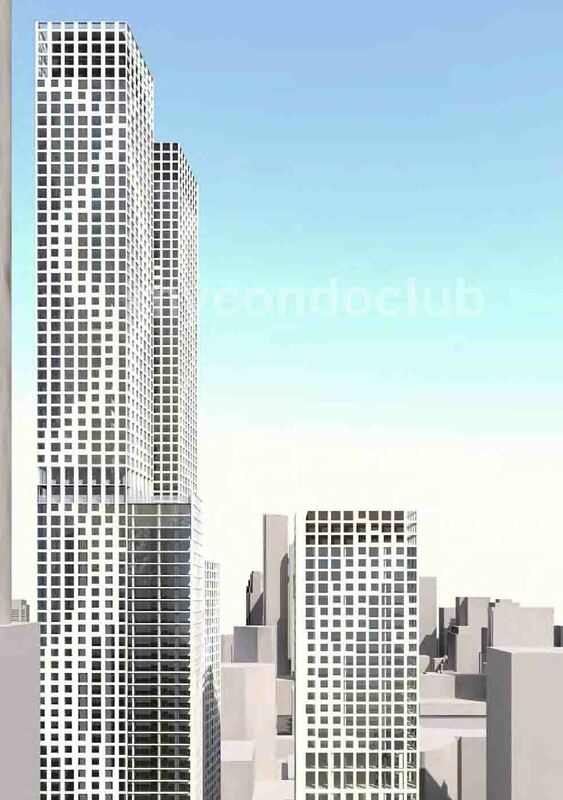 An exceptional passion for art and design, the team focuses on quality investment opportunities for the development and sale of residential town homes, mid-rise, high rise condominium units and communities. An exclusive portfolio of vibrant local communities, Lormel Homes has gained an excellent reputation in home building. 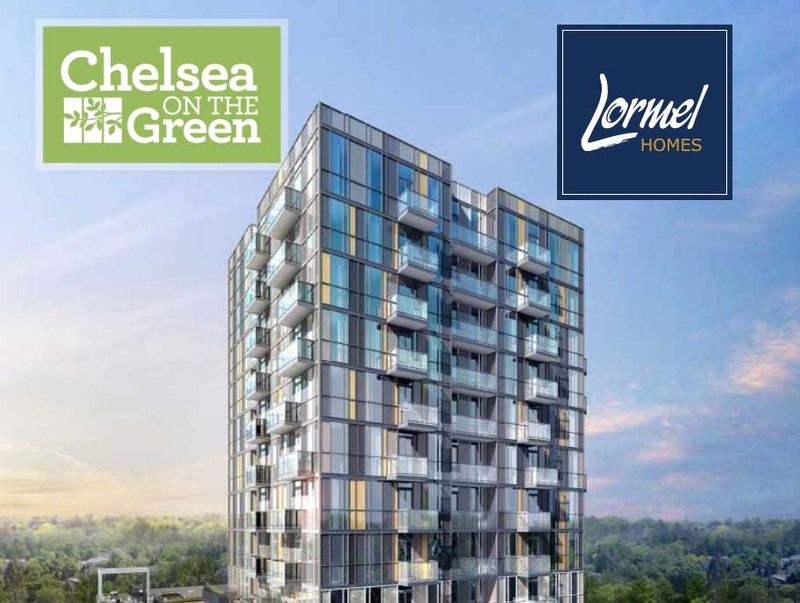 Chelsea on the Green Condos located in Mississauga, is Lormel Homes's upcoming project development in Ontario and also, known as one of the fastest growing residential communities.